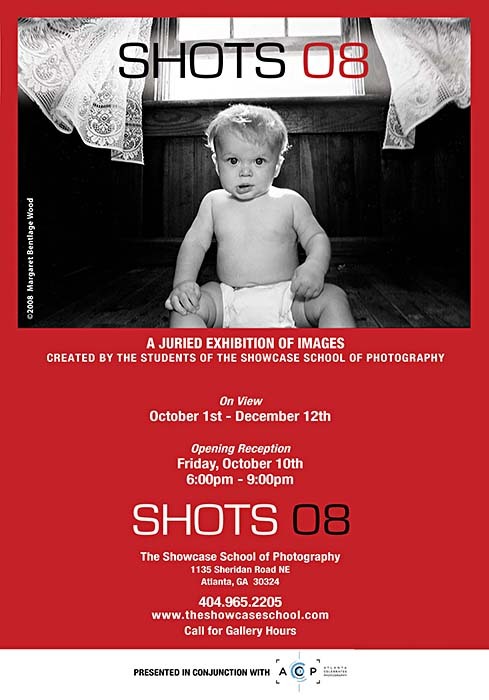 The Shots 08 Gallery Exhibit will be taking place at the Showcase School of Photography in Atlanta from October 1st through December 12th. I have a picture hanging in the competition, Gully Branch Trees. If you are in the area, you should stop by, and I’ll be up there for the awards/opening reception.